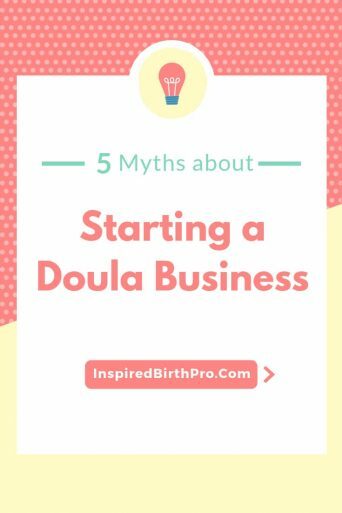 When starting a doula business, you may have had dreams about how great it will be to go to births and serve and support families. You attend the weekend workshop and all that oxytocin is flowing, and you are happy and hopeful to get things started. 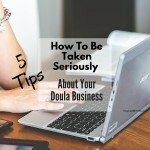 What you didn't count on was that it's not so easy to get your business up and running. All those inquiries you were expecting? A trickle, if even that. 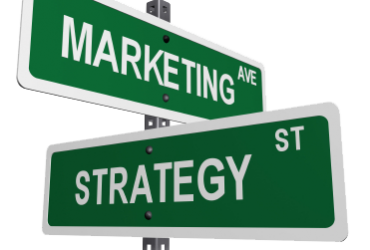 The learning curve for learning all the ways to promote your business? Steep. So many things to put in place, you don't know where to start and you're stressed and overwhelmed. What happened? Okay. 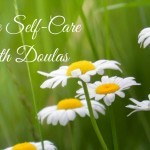 First of all, know that what you're going through happens to a lot of new doulas. It's totally normal to feel frustrated. 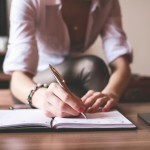 I'm guessing that what's probably happened is that you've heard one or more of these five statements, and they're keeping you from moving forward and experiencing success in your business. 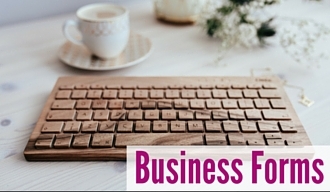 I'll share the truth and what you need to do to see some positive change in your business. Here we go. 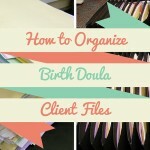 Myth #1 - The most important piece of having a doula business is the birth work. 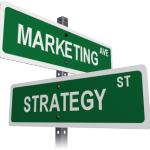 To promote your business so people know who you are and what you do. 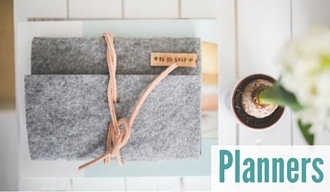 An online home so potential clients can find your website on Google or social media. To create your policies so the scope of your work is clear. To have your money system and client flow set up so you can get paid and give excellent customer service. It's so much easier to get all this done before you start accepting a steady stream of clients. 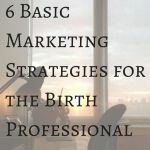 So yes, learning your craft is very important, but you must create a solid foundation so people can find you, connect with you, hire you, and enjoy and benefit from the birth services you provide. Myth #2 - I'll throw up a website and the calls will start coming. Nine out of ten times, it doesn't happen like this. Unless your site is set up to ping Google right from the start, your website is not going to be found immediately just because you turned it on. You may have even spent big bucks on a gorgeous website and are disappointed because you're not getting inquiries. First of all, your website needs to be set up to talk with and be understood by the major search engines. You'll also need to get the word out that you're open, both offline and online, in order to start getting people to come to your website. The key is connecting with others and letting them know about your online home. 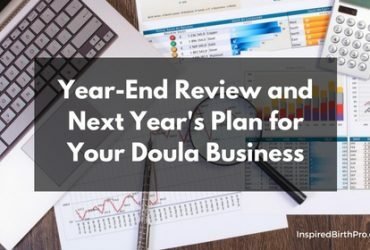 If you look at a number of doula websites you may notice that they more or less all say the same thing - informing you what a doula is, how they help, and that if you're pregnant, hey, they can help you, so call and set up a consult! 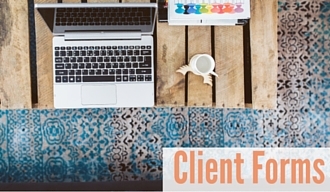 The truth is, everyone has an ideal client or a business bestie - a person who fits a specific description, someone you really understand and would love to work with - and your job as a business owner is to communicate to that one ideal client and make a connection. Your website and other marketing materials need to show your personality, say what kind of client would be a perfect fit, speak to and evoke a reaction from the one type of person who gets you, who loves you, who wants to contact you. 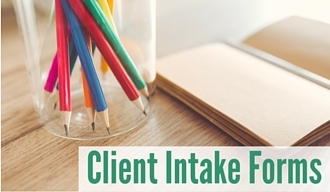 In fact, the goal is to REPEL those who really aren't your ideal client. 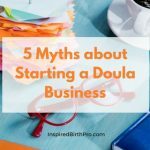 You want people to see your authenticity shine through in your website and either say yes, I want to interview that doula, or say no, she's not the right one for me, and move along. You'll find that the more specific you are about who you serve, the easier it will be to connect with your perfect clients. Myth #4 - I need to get a handful of certifications so I can be more competitive among other birth pros. You may know several people who are certifying/ied as a birth and postpartum doula, childbirth educator, lactation counselor, placenta encapsulationist, and _______, and ________, and... Look, you don't need ALL the certifications. It can spread your energy way too thin, and you are throwing out a lot of money to obtain all these new skills. Which can be fine but.... if you are not learning how to run and promote your business, you're going to have a difficult time finding clients no matter how many different hats you wear. I know you love everything birth and postpartum. Start with one, maybe two roles at the most. 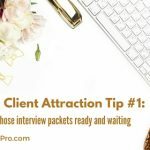 Get really good at those, and work on connecting not only with potential clients, but develop relationships with people who offer services that complement yours. Instead of learning how to do ALL the things, grow your referral team of people who are excellent at something that you don't do, and refer out. With a team of five who does one job really, really well, you don't have to burn yourself out by trying to juggle so many jobs, and you may find you may not have to hustle as hard to drum up business with your awesome referral team sending clients your way. At the end of the day, your business bestie is going to connect on a deeper level with you, not the million certifications you may or may not have. Your ideal client will care more about the quality of your care, how deeply you listen, whether you make her laugh or feel good... and most of those qualities are ones you had before you took any kind of training. 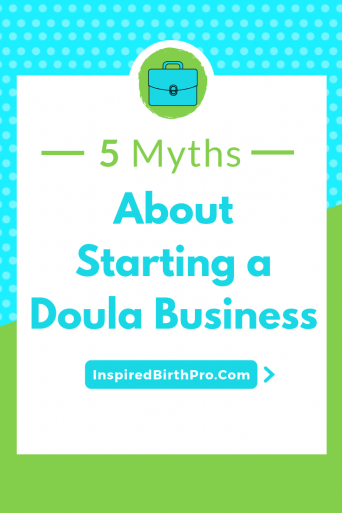 Myth #5 - I have to wait until I have __________ to start my doula business. What excuses are you using that prevent you from starting where you are today? Your website isn't up yet? You haven't done anything on social media? You don't have your logo or business cards yet? You don't have a name for your business? You're working up the nerve to go to a networking event? There is an endless number of reasons why you're not out in your community yet. 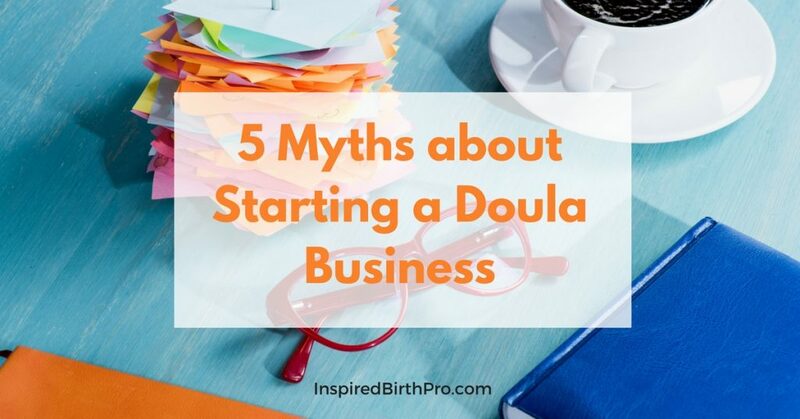 But there are doulas out there, pounding the pavement, with no online presence, with no pretty branding, without an alphabet soup of certifications at the end of their names, out there getting clients. How? Why? They are connecting with people, face-to-face, heart-to-heart. On the daily. You have it in you to do it too. 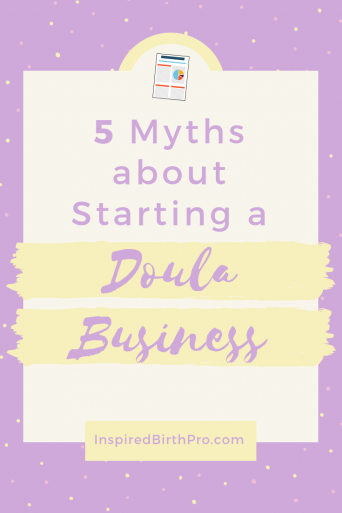 It's not as complicated as it seems to start your doula business, but sometimes these myths lies play mind games with you. The most effective way to break through what's really holding you back is through consistent action. 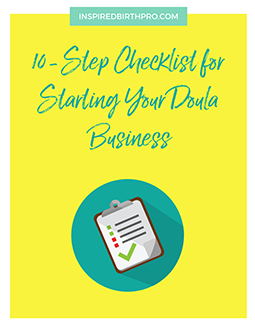 If you could use a little help to get your business going, the 10-Step Checklist for Starting Your Doula Business might be helpful for you. You can request your copy below. I loved this post. It was what I needed to read today. Please send me the 10 step checklist. So glad you enjoyed this, Denique. 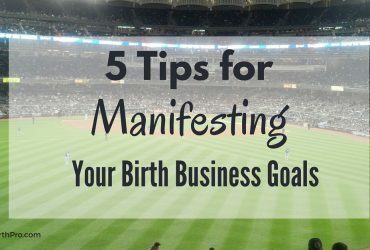 To get the checklist, you can visit http://www.inspiredbirthpro.com and you'll see the button to click to request it.